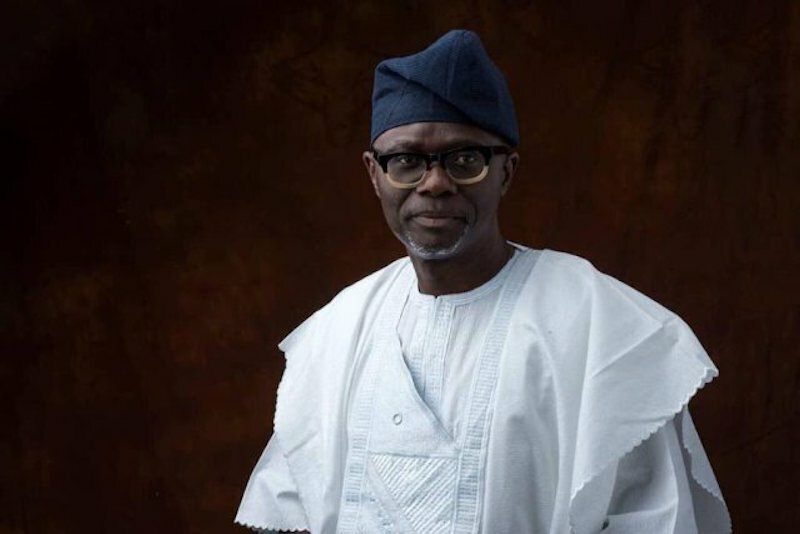 Ikale community in Lagos State has thrown its weight behind the All Progressives Congress (APC) candidate, Babajide Sanwo-Olu, in the coming governorship election. Speaking with newsmen in Lagos, after their meeting with the APC candidate, Coordinator, Ikale in Lagos for BOS, Otunba Sola Olatunji, lauded the Lagos government in the last 16 years and said from Asiwaju Bola Tinubu to Governor Akinwunmi Ambode, the state has continued to do well. He, therefore, called on all Ikale people to support and vote for the APC candidate. He assured that over 75 percent of Ikale, scattered across Lagos, will vote for Sanwo-Olu. “We have over two million Ikale people living in Lagos, spanning about five to six generations. We are not new to Lagos politics, and we believe it is time to make our support known. Mind you, because we are progressive-minded people, we are doing this to show our support for the development of Lagos. This is a state that is pursuing the smart city status. “Lagos needs a smart and intelligent person as leader, and we see Sanwo-Olu as that man who can continue in the development stride. The opposition said it wants to set Lagos free, and I ask: Free Lagos from what? As far as I’m concerned, there is no opposition in Lagos. Personally, the opposition has gone to bed. A state that is the fifth largest economy in Africa, a state that fends for itself without federal allocation, a state that has an economy of over $136 billion, and by 2023, it is sure to hit $220 billion, is that the state you want to come and set free? The state is already free, and to sustain that freedom, Lagos needs Sanwo-Olu,” he said.